When it comes to spending money on beauty products, it often seems as though cosmetic formulas are put on the back burner, behind skincare. I often come across articles discussing why it's important (if your budget is restricted) to "save money on makeup" and reserve the big bucks on quality skincare formulas. While I do agree that beauty starts with healthy skin - which stems from a healthy diet, hormones, genetics, and of course a proper skincare routine - what about the other products that are sitting on our skin all day? While I'm also guilty of not always putting ingredients first (we can't be blamed for good marketing) when it comes to foundations and concealers, I have also suffered the consequences of using makeup products that don't do the skin any good. Constantly testing new products does give you insight into a few things, and one of those is that a base formulated in the same way as skincare the does skin wonders. 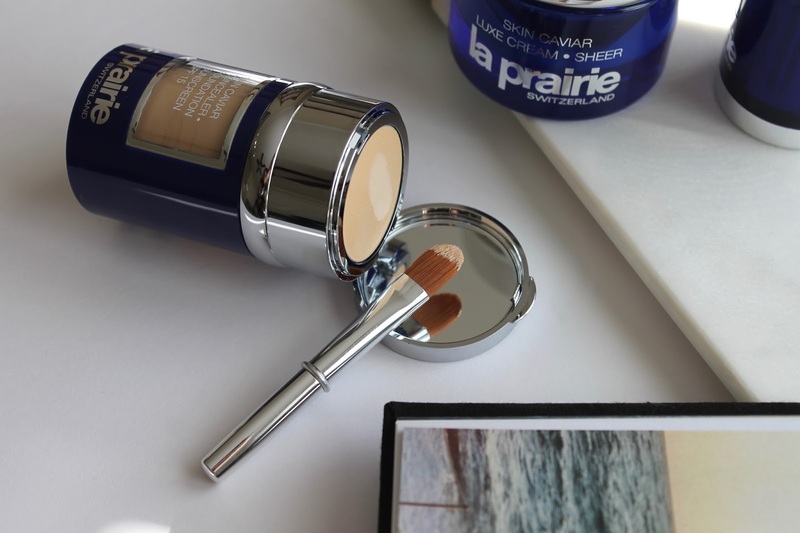 After having a bit of skin trouble as a result of testing a disagreeable foundation, I went back to using a tried-and-true luxury favorite: the La Prairie Skin Caviar Concealer and Foundation. I've spoken about it before here, but this isn't your average foundation and concealer combination product. 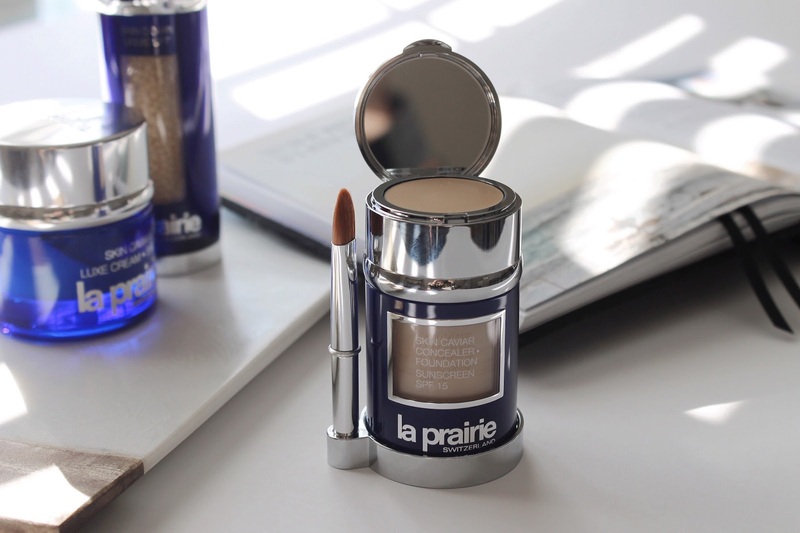 In fact, La Prairie's formula includes luxurious caviar extracts (the same that are included in their famous Skin Caviar Creams and Serums) that help to firm and lift the skin while providing complete coverage and a skin-like, dewy finish. In my experience, in just over two weeks of use, I can already see a big difference in the health of my skin. I typically apply the foundation just after I've let my morning moisturizer sink in, and right from the start it feels different than any other foundations. My skin feels as though it's perfectly balanced, smoother, and hydrated without feeling oily or looking obviously "made up." I also love that the concealer shade is slightly lighter in tone than the foundation for a brightening effect, and the texture is creamy, yet soft and matte, so it blends perfectly but really lasts. The combination of the two products wears beautifully throughout the day; not only does product remain on my skin for the entirety of the work day, but it meshes well with my natural skin. While the foundation is beautiful to wear, it is the skincare benefits that has this formula standing on top of my makeup stash. 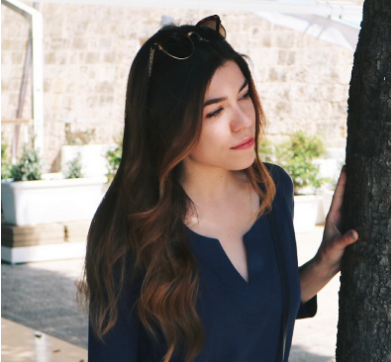 At the end of the day when I remove the product, my skin feels nourished and healthy, versus tired and dull like it often can with other foundations. I'm more than two weeks into using this foundation and I see just why this formula is worth the investment. 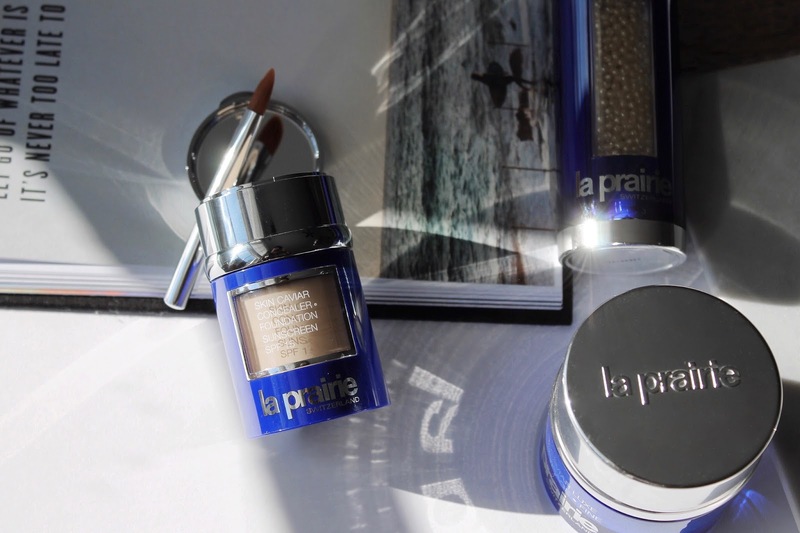 Have you tried the La Prairie Skin Caviar Concealer and Foundation before? If so, what are your thoughts?